This season's star garments are without a doubt sweatshirts and hoodies. With the arrival of the colder weather, it's time to reorganise the wardrobe and get out your winter hoodies and sweatshirts. What's the secret to enjoying the season? Two essential ingredients: comfort and style. At Camaloon, we add a third: the possibility to customize. Decorate hoodies and sweatshirts to make them exactly the way you want them, as well as create unique products for friends and family. If you're looking for a Christmas gift that's both original and authentic, custom hoodies and sweatshirts are the way to go. You can guarantee that no two are alike. 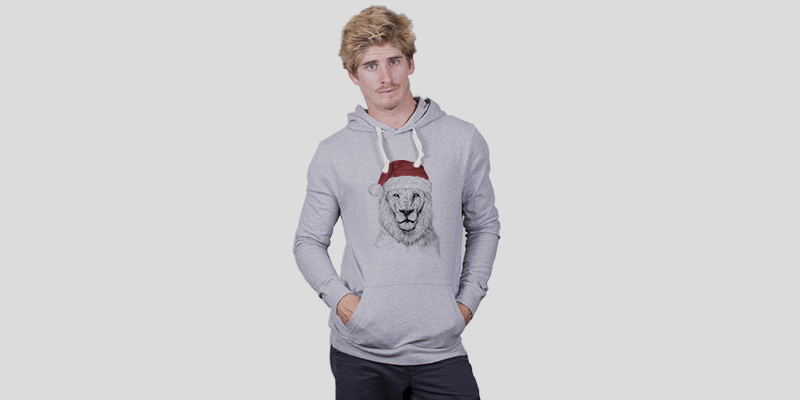 Pick out your favourite photos, designs or Christmas illustrations to decorate and create your own hoodies and sweatshirts. Don't be surprised if everyone ends up wanting one! From reindeers to snowmen, Santa Claus to pine trees, pick your preferred designs for the holiday season and add them to your new sweatshirt with our super easy online design tool. Say goodbye to the grandpa jumper! This Christmas sweater of the yesteryear has now been replaced by the variety of fresh designs available on our gallery. Take a look and apply your favorite to a hoodie or sweatshirt to create a brand-new garment in minutes. 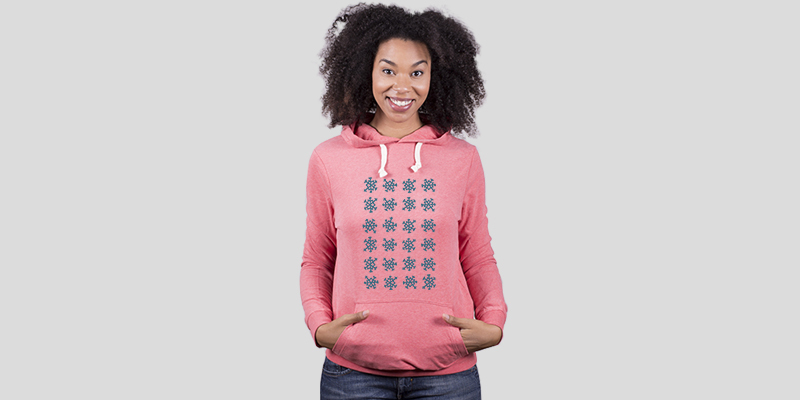 Check out the different models of hoodies and sweatshirts that you can customize. Made from organic cotton, 100% eco-friendly and soft to the touch, these garments are available in fashionable colours or in neutral tones that look fabulous with just about everything. 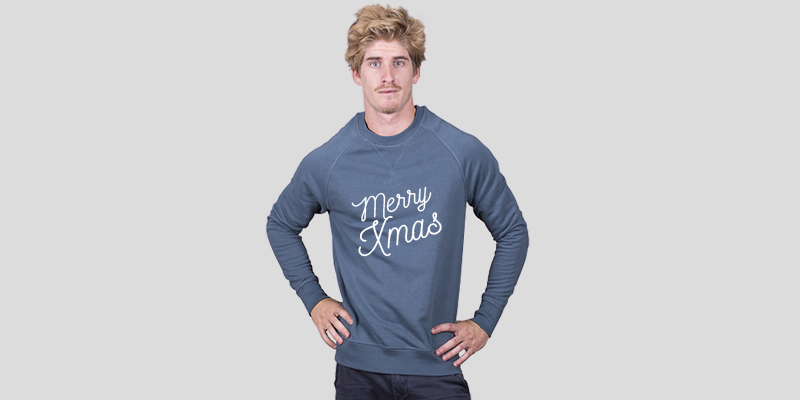 Get creating your own sweatshirts and hoodies for the holiday season!